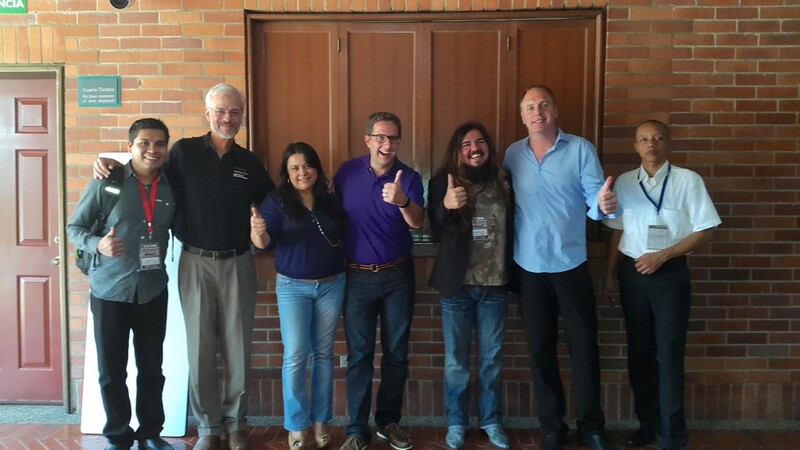 Colombia was my last stop on the OTN tour, yet it was the country I was waiting for. I had good memories about the country from many years ago when I was backpacking there and it was a pleasure to see how everything has changed. I decided to take a hotel in the north which is closer to the some shopping malls and various museums. At night after arrival I got a local SIM card which was a breeze and cost less than 10€ for 1 GB of data. 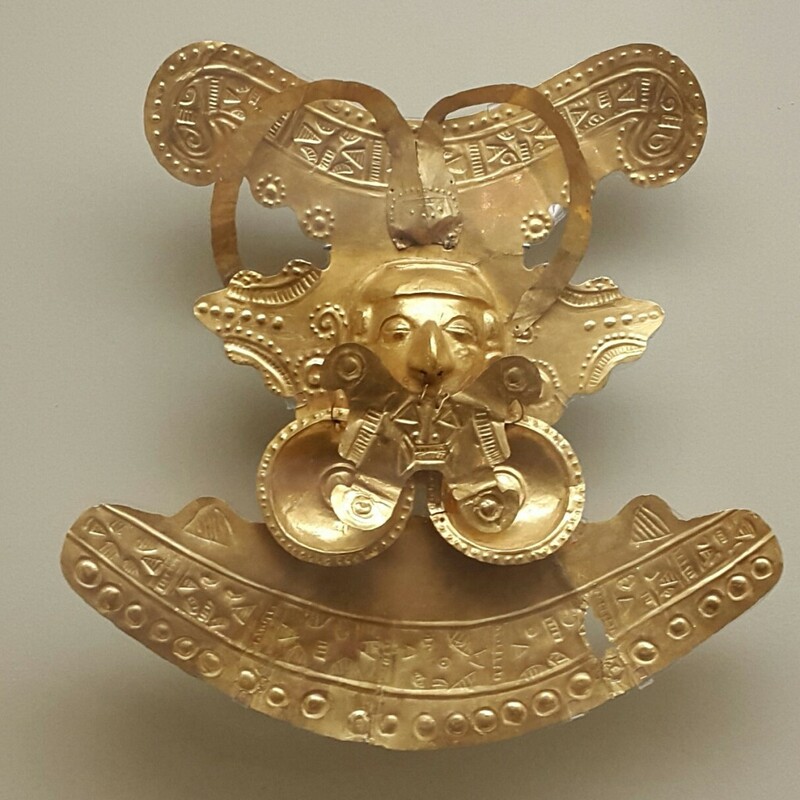 First day I nipped out, crossed the main street to the Alcaldía and headed straight to the Museo del Oro Calima (Gold Museum). The conference was organized by charming Giovanna Bohorquez Paez and her team from the Asociación de Usuarios Oracle de Colombia. Everything went swimmingly and I felt flattered to give a Docker and WebLogic presentation at the Universidad Autónoma de Occidente. Due to some changes there was no time left for my 12 Things about WebLogic 12c presentation but feel free to download the presentation slides. For the first time I had the pleasure to meet Mauricio Naranjo in person. During the coffee break we had a exotic looking but surprisingly well tasting drink called Champús (check this wiki link for a pic!). Altogether I enjoyed the conference a lot. It was a great atmosphere, people came to ask questions and to have their pictures taken together with us. To respect their privacy I put a picture of us below. At the end, I decided to stay an extra day, visited some lookouts and local bars with a friend who also gave me a lift to the mountain range called KM18. Calenos love to go there because it is much cooler, so it is really crowded on Sundays. There I had an even stranger but also even tastier (!!) drink called agua de panela (sweet hot drink made of sugar cane) with savory cheese in it. Loved it!